The Nan King central Kou Shu institute was founded in 1928. This institution was founded to consolidate various Wu Shu styles and famous masters into one organization. Various masters were included and over the years age old prejudices were put aside. The style that came about has come to be known as Long Fist. The communist takeover in China 1949 resulted in masters leaving for other countries around the world. 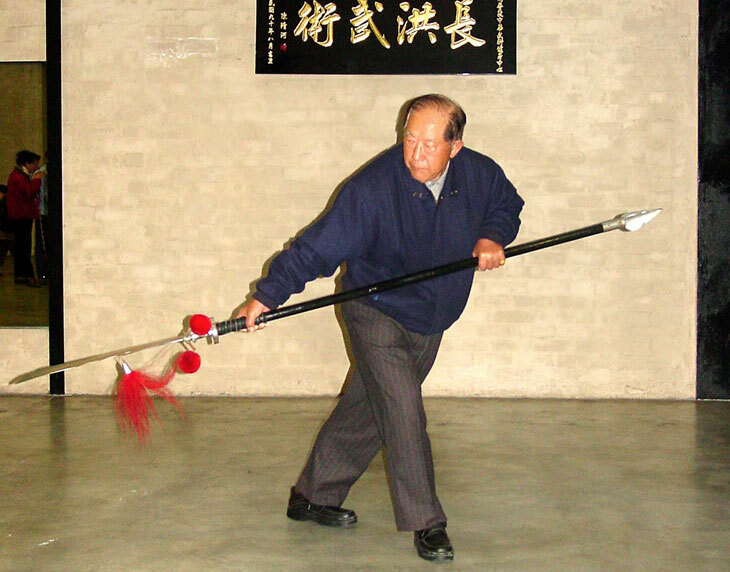 Li Mao Ching was from this generation of masters to carry on teaching our Long Fist system. 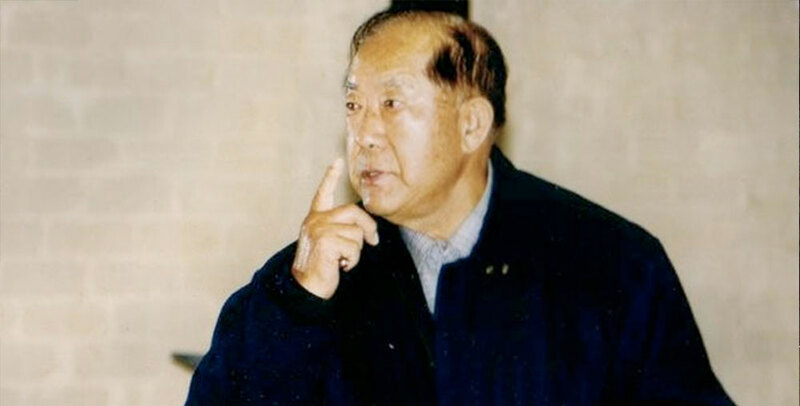 Grandmaster Li Mao Ching was born on July 5, 1926 in Qingdao City (Shandong Province), and grew up there. Later, when World War II began, he was drafted into the army. He was taught by Han Ching Tan (1903-1976) and was inducted into his teachings around August 16th, 1951, in Taiwan. 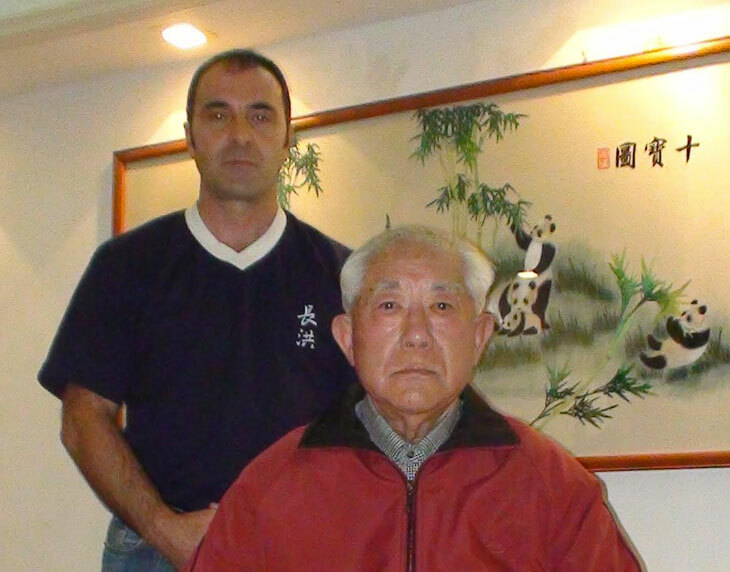 Grandmaster Li is a third generation teacher from the Nanking central institution. He also studied various other systems in his lifetime. Northern Praying Mantis and Chinese wrestling from master Fu Jar Bin and Sun Bin Quan under Master Kao Fan Shien. Grandmaster Li has taught many famous teachers all over the world. His dream to propagate and keep the Long Fist system alive for many years to come has been his dream.